JHA opened for business in a space rented from an engine repair shop for $40 a month. 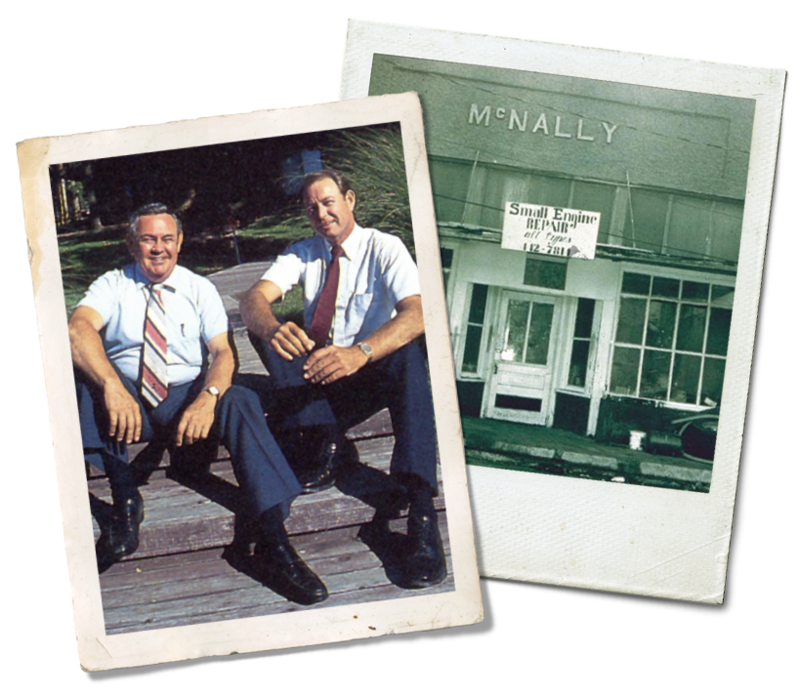 A computer was borrowed, and Jerry's (JHA co-founder) decision to join the venture made "Associates" a reality. 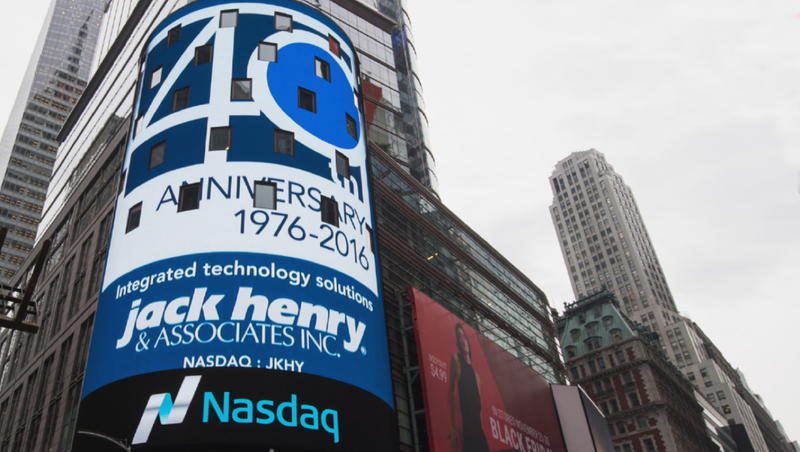 On November 2, 1985, an initial Public Offering made Jack Henry & Associates a public company trading 3,125,000 common shares on the NASDAQ exchange under the stock symbol JKHY. We are a leading provider of technology solutions and payment processing services primarily for the financial services industry. Our solutions serve more than 9,000 customers nationwide, and are marketed and supported through three primary brands. Jack Henry Banking® supports banks ranging from community banks to multi-billion-dollar institutions with information processing solutions. Symitar® is a leading provider of information processing solutions for credit unions of all sizes. ProfitStars® provides highly specialized products and services that enable financial institutions of every asset size and charter, and diverse corporate entities to mitigate and control risks, optimize revenue and growth opportunities, and contain costs. Additional information is available at www.jackhenry.com. We are proud to consistently receive recognition and rank on a number of nationwide top workplace lists. We are honored our employees value us as much as we value them.